Dragon Ball Super Episode 115 just dropped today and it features the continued epic battle between Goku and the newly Potara fused Kefla. Here are some of our favorite moments that we wanted to share with you guys! If you haven’t read our DBS Episode 115 Preview, click here. Yes, I’m a WWE fan. If you guys don’t know who Cesaro is, he’s a WWE wrestler who has a signature move where he grabs both legs of the opponent and spins them around before he throws them. That’s exactly what Kefla did to Goku after pummeling him non-stop. Zen-O agreed and the High Priest announced that Potara Fusion would now be allowed. 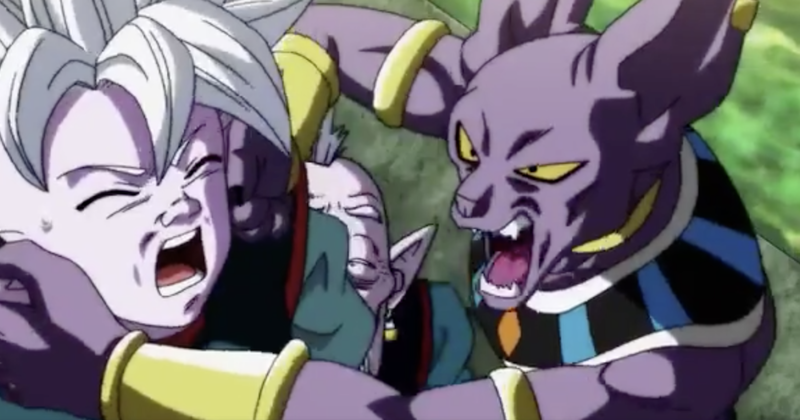 Beerus immediately jumped to the Grand Kai to grab both his Potara earrings. However they decided to not use it yet as Whis explained that they risk losing both users at the same time. One idea that was tossed around was a fusion between Android 17 and Android 18. That would have been awesome to see and hopefully that still happens in the future. Vegeta was caught off-guard by Toppo after he took a moment to think about what’s happening with Goku’s fight with Kefla. 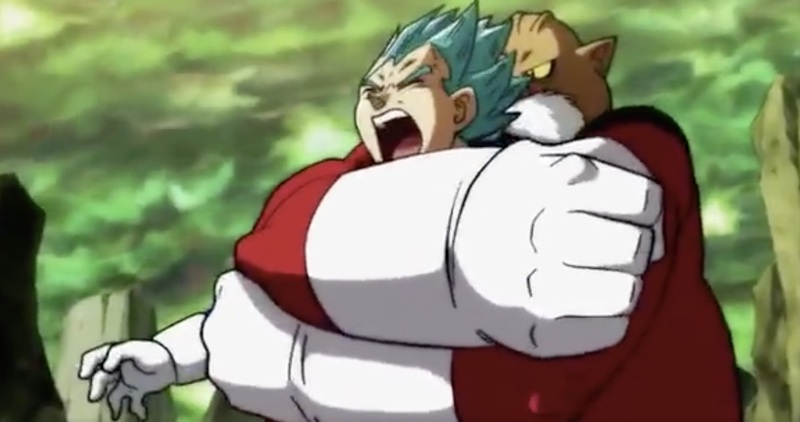 The prince of Saiyans was caught in a Toppo’s bear hug, the Justice Crush. While this segment ends with a cliffhanger, we’re confident that Vegeta will easily break out of this just like how Goku did when he first fought with Toppo while he was in Super Saiyan Blue. Android 17 is starting to grow on me. There’s an air of mystery about this dude and I wouldn’t be surprised to see him shock the world with his true strength in the next few episodes. 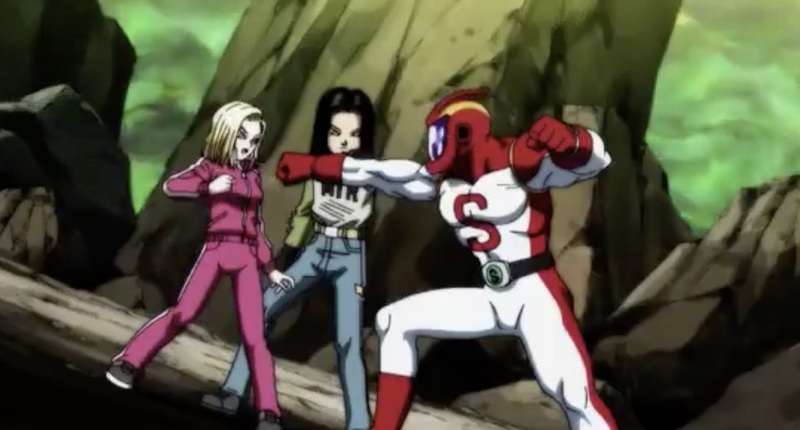 I love this scene where he steps in to “save” Android 18. She was nursing an injured ankle when the annoying speedster dude from before tried to attack her. Kefla goes Super Saiyan and forces Goku to go Super Saiyan Blue with King Kai Fist. Despite Goku at his “best”, Kefla is able to overwhelm him with a brilliant energy blast diversion followed by two brutal kicks to the back of the head. This exchange is the signature of Dragon Ball Super: more intelligent fight scenes versus a straightforward power vs power kind of situation. PS: I love how Kefla constantly trash talks Goku. Really reminds me of the WWE, hehe. 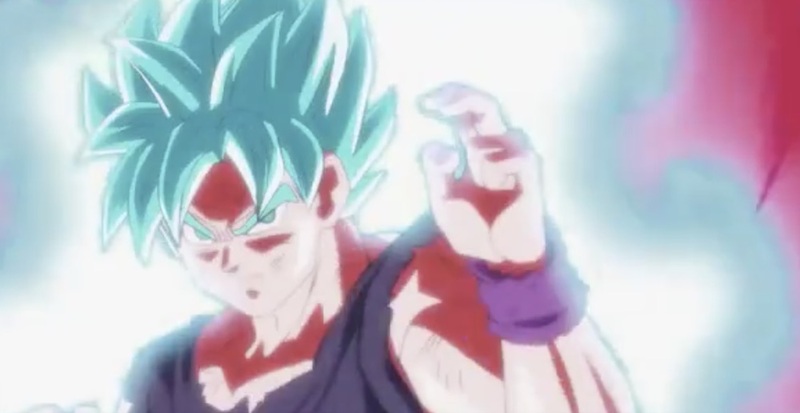 Last, but definitely not the least, is Goku’s surprising activation of Ultra Instinct against Kefla. There’s no explanation yet on how and why he can achieve this form but we don know that it takes a tremendous toll on his Stamina. Time will tell if he will still have enough energy to take on Jiren after he takes down Kefla. The next episode will feature the continuation of the battle between Super Saiyan Kefla and Goku on Ultra Instinct. 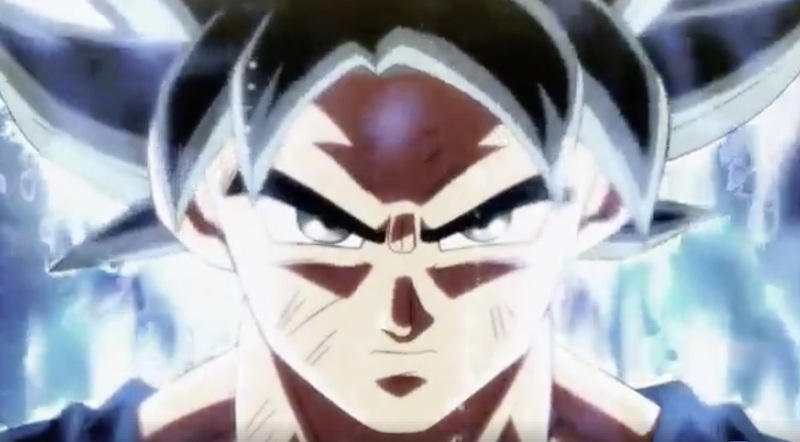 I won’t be surprised if Episode 116 will end with Jiren finally breaking his meditation now that there’s someone worthy of his attention again. That’s it for this post! Excited for the next ep. Let us know what you guys think in the comments section below! The Chinese Cardcaptor Comes Forth! Figma Li Syaoran Revealed!